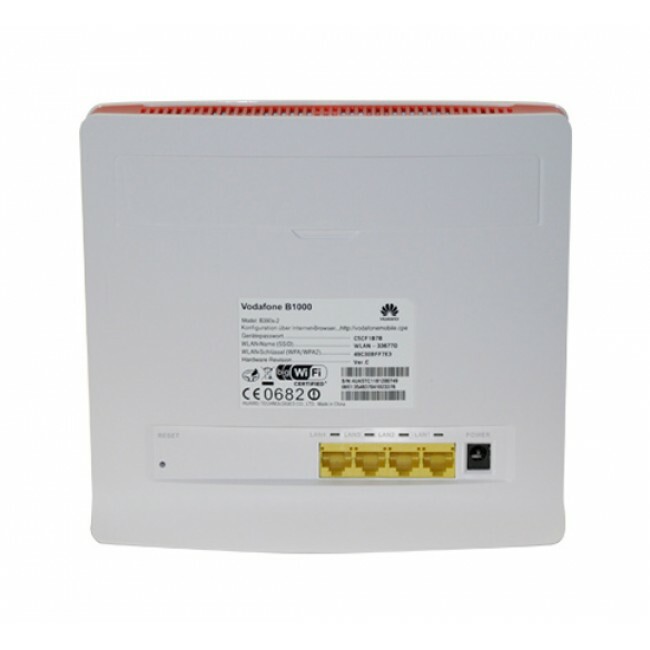 Vodafone B1000 4G LTE Router is already known from Telekom and O2 Huawei B390s-2 LTE router that supports LTE on the 800MHz band. 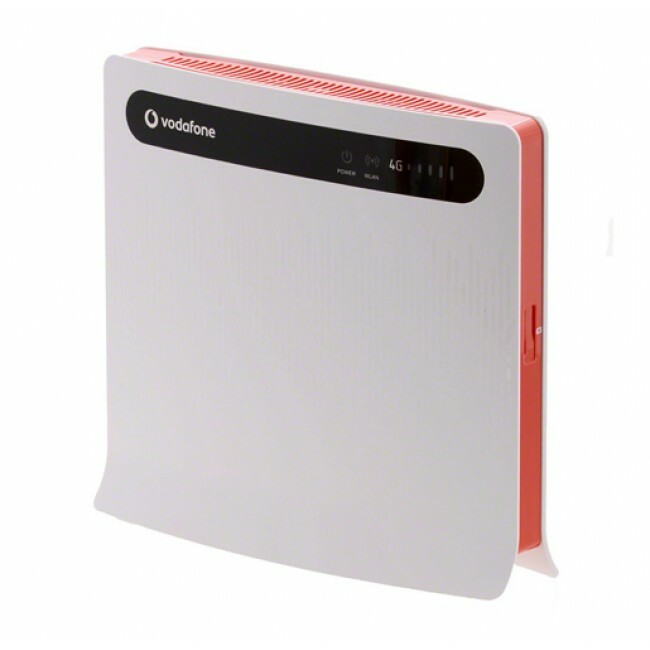 The unit has the advantage that other computers can simultaneously surf the Internet via LTE through LAN and WLAN. 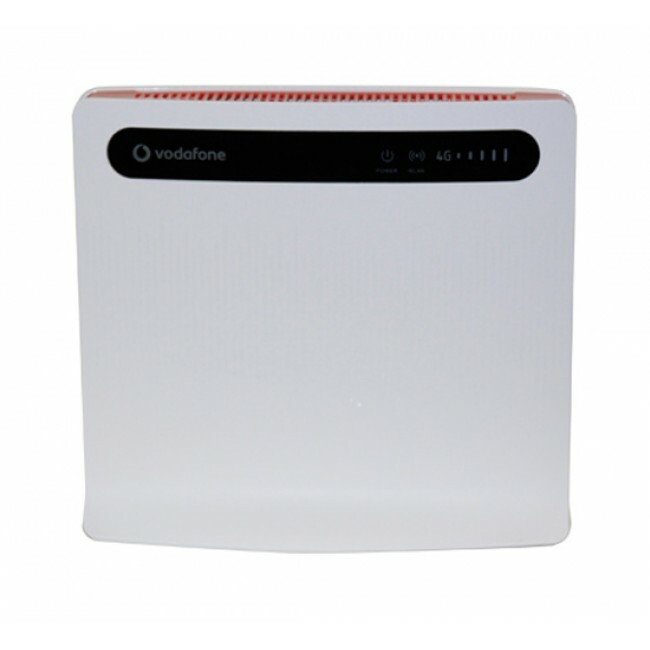 The Vodafone B1000 is with 4 RJ-45 LAN ports and external antenna port, and wireless features for the b/g standard, which support peak speed up to 50mbps. 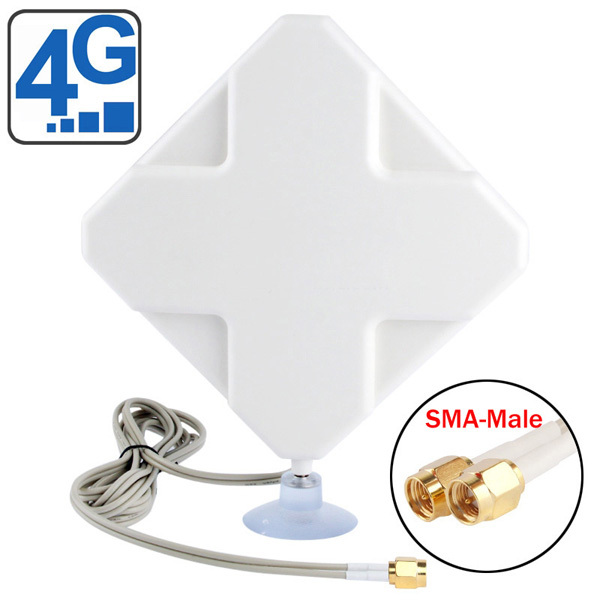 With the external antenna, you can then easily overcome more than 10km transmission path to the next LTE radio mast. 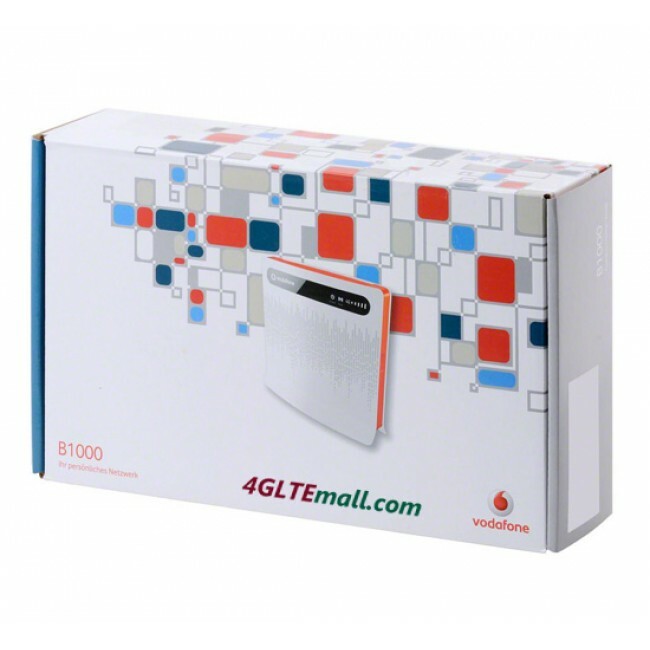 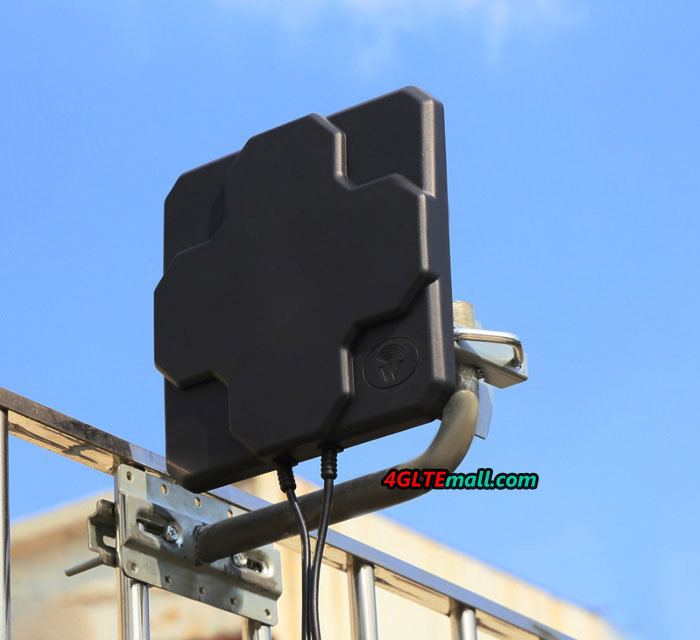 Here now, the upgraded Vodafone B2000 4G LTE Router is available on 4GLTEmall.com. 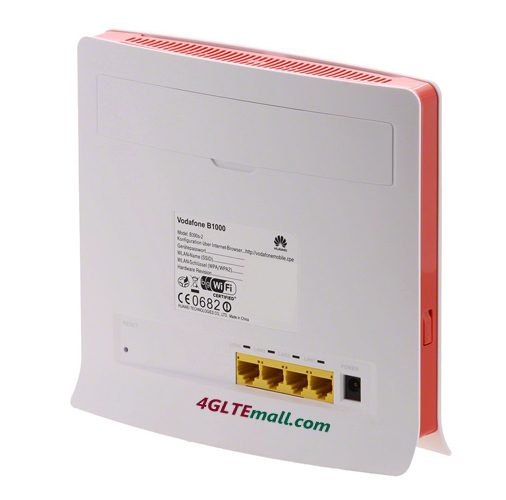 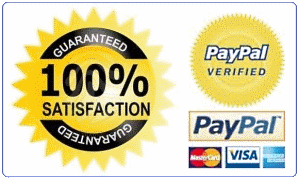 With the similar appearance, B2000 has two VOIP telephone ports (RJ45) and one USB port for storage on the back. 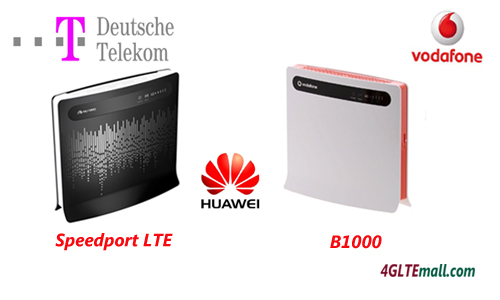 And with firmware and network update, B2000 supports peak speed up to 100Mbps under LTE network. 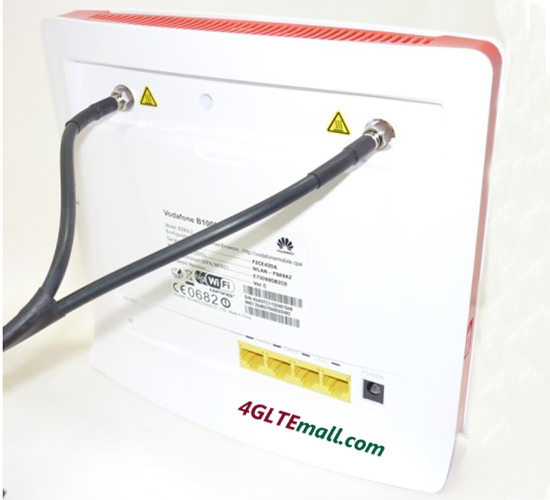 And the newest unbranded HUAWEI LTE Router B593 is also available in 4GLTEMall.com, welcome to shop and enjoy the 4G fantastic speed!